The 100% versatile electric profesionnal vehicle. Transport. Deliveries. On-site service. 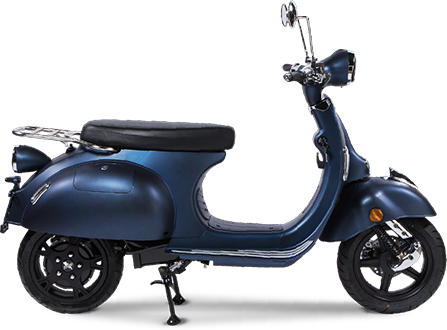 The connected and retro electric scooter, in hire scheme, solo or duo. 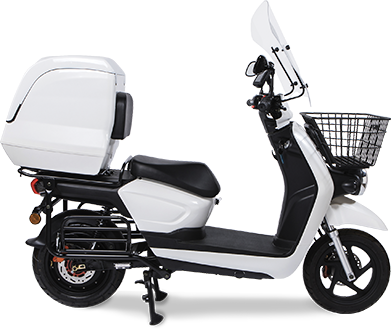 The electric scooter for skilled workers, tradesmen, independent workers: last mile delivery, food delivery, urgent care, newspaper delivery. 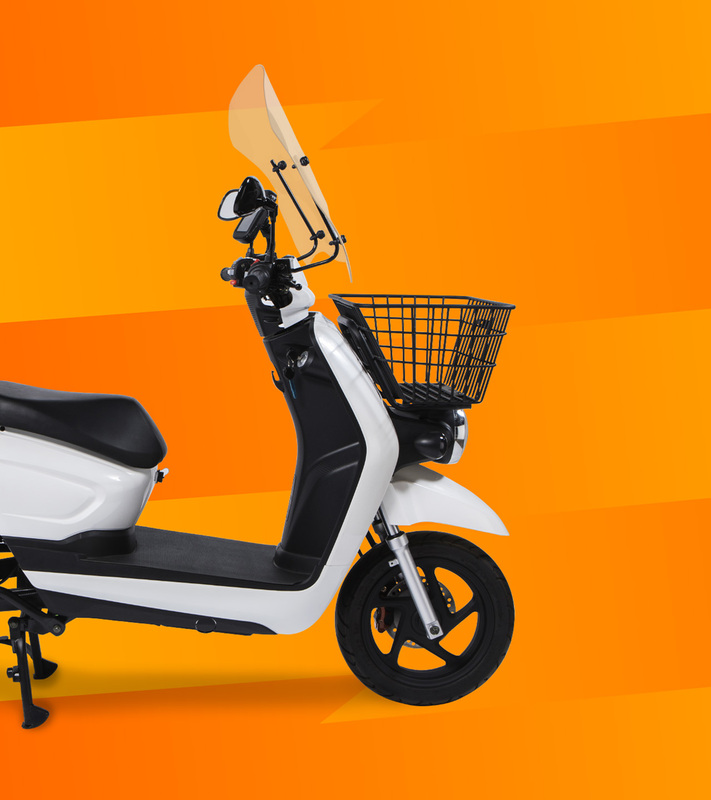 The connected and retro electric scooter, for purchase or hire scheme, solo or duo. 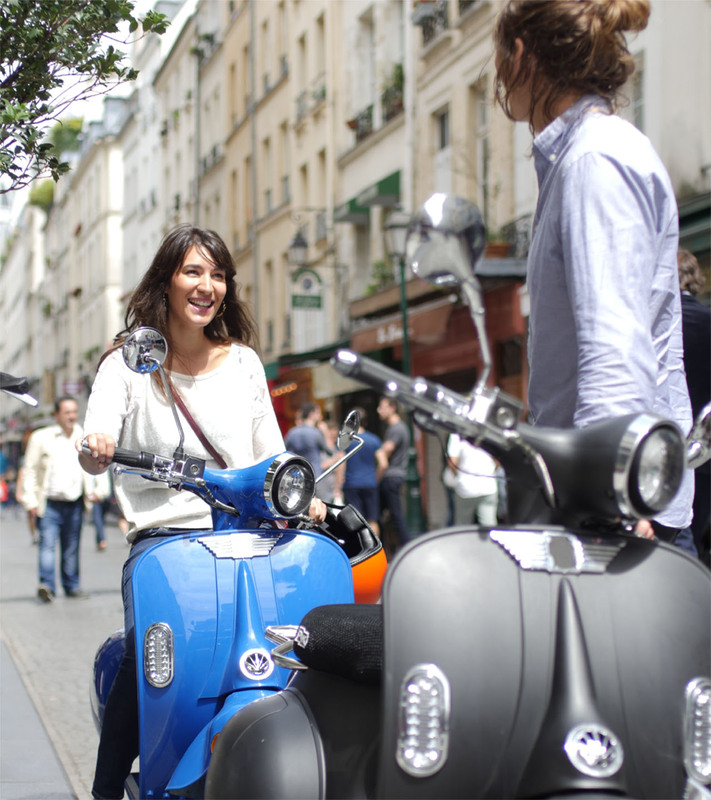 Choose Pink Mobility electric scooter to save, to access 360 local service, zero fuel and a government grant for a different approach to driving.